I actually spent some time with the Ubuntu operating system way back in college when I got sick of Windows Vista and had no cash to buy another copy of Windows. Now I'm pretty sure it's already got a lot of stellar features that I don't know about but if the demo video of Ubuntu Edge is any indication of what we can do with Ubuntu on our mobile devices then I think Apple's iOS wil get a run for it's money. 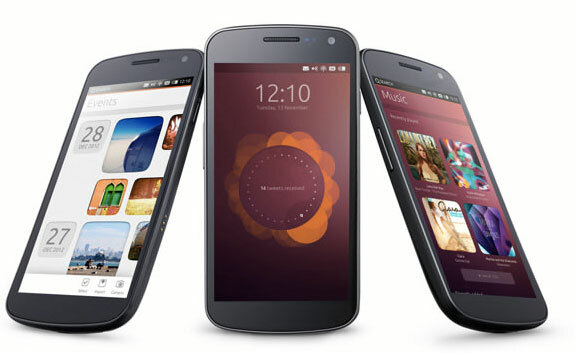 To cut this post short Ubuntu's convergence will let you launch a full on version of Ubuntu desktop straight from the phone's hardware while have access to all your files on the phone and even make calls and send messages. Excuse me while I pick up my jaw from the floor.